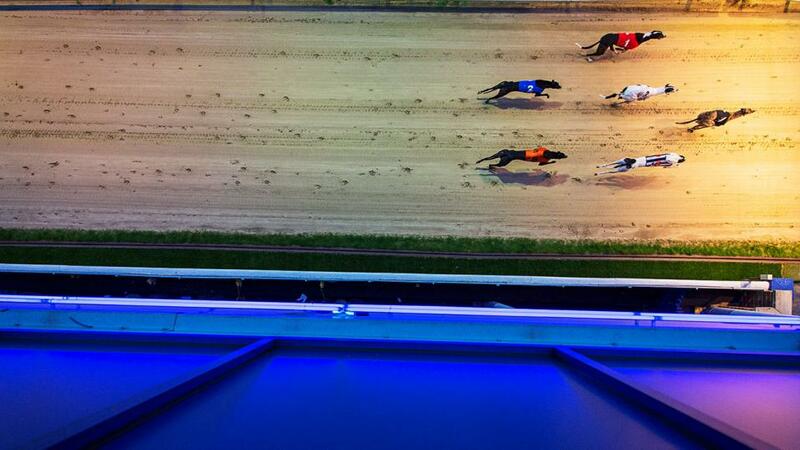 "..he hardly lacks the stamina for the 500-metre trip and the son of Droopys Jet can complete a quick-fire hat-trick." Sheffield's afternoon fixture comes to its conclusion at 18.11 with an A8 affair taking centre stage and SOUTHWIND LUCY (Trap 1) is fancied to turn handy at the very least and get back to winning ways. It's safe to say the daughter of Mall Brandy faces her easiest assignment for some time and drawn inside a serial slow starter a bold bid is very much on the cards. LEOS ADORA (Trap 1, 20.37) arrives on a losing run stretching back to December, yet the daughter of Vans Escalade dropped her biggest hint for a while she may be able to end the drought when runner-up behind a fast winner in A2 Company latest. Her chief objective is holding her position on the rails and, if is the case (likeliest on our sectional ratings) she can prove too strong for this evening's opposition. TAKENFORGRANTED (Trap 3, 21.40) has returned from a spell on the side-lines in fine fettle, building on his reappearance success with a comfortable A1 success. His early pace is undoubtedly his main asset, though he hardly lacks the stamina for the 500-metre trip and the son of Droopys Jet can complete a quick-fire hat-trick.